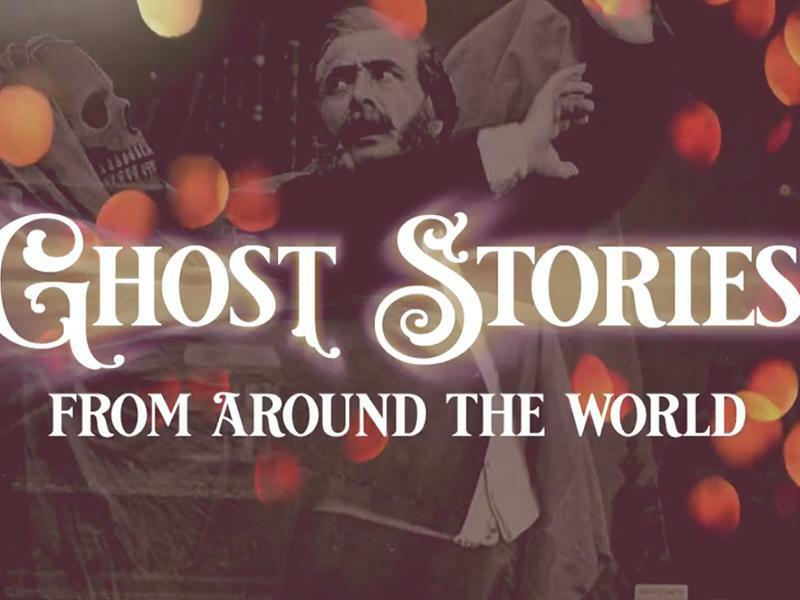 Come along to The Britannia Panopticon Music Hall for an evening of terrifying ghost stories and horror from around the world! Due to the last sold out show Ghost Stories Returns once more! Join us at the world's oldest music hall on the 16th of November for evening of ghostly tales hailing from Scotland, Ireland, China and Russia. There will be storytelling, dramatisations and music. While we take every opportunity to ensure the details for Ghost Stories From Around The World are accurate, we always advise that you contact the event organiser before setting out for the event to avoid disapointment.